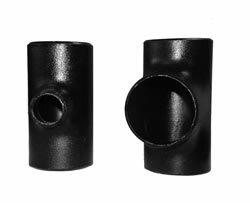 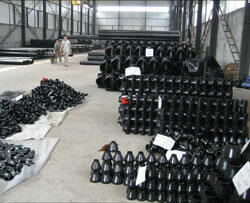 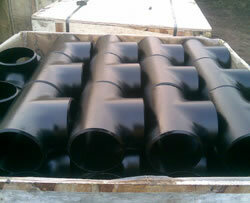 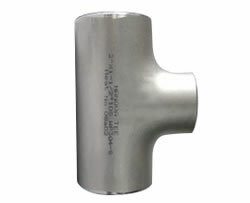 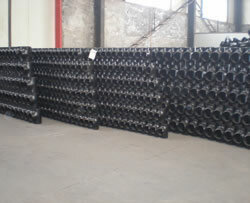 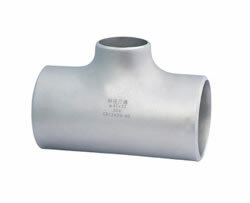 We can provide seamless tube tees and welding tube tees, which can also be divided into straight tees and reducing tees. 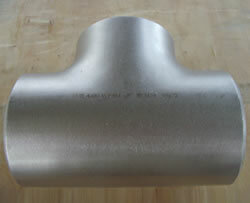 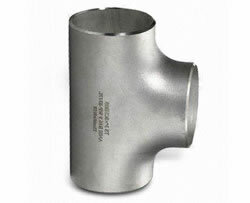 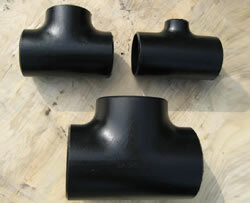 Usually, the pipe tees have the same inlet and outlet sizes. 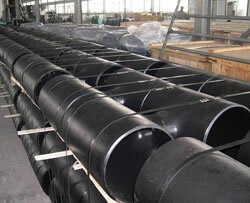 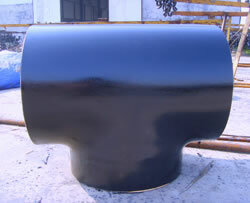 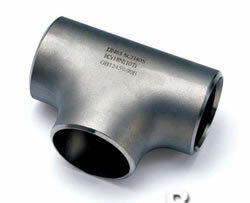 They feature high strength, good toughness and resistance to corrosion.